When Lauren Ferris was deciding what kind of photos to get to mark her second pregnancy, she knew she wanted something different. Something that would embody the fit lifestyle she’s been living with her family for the past five years. 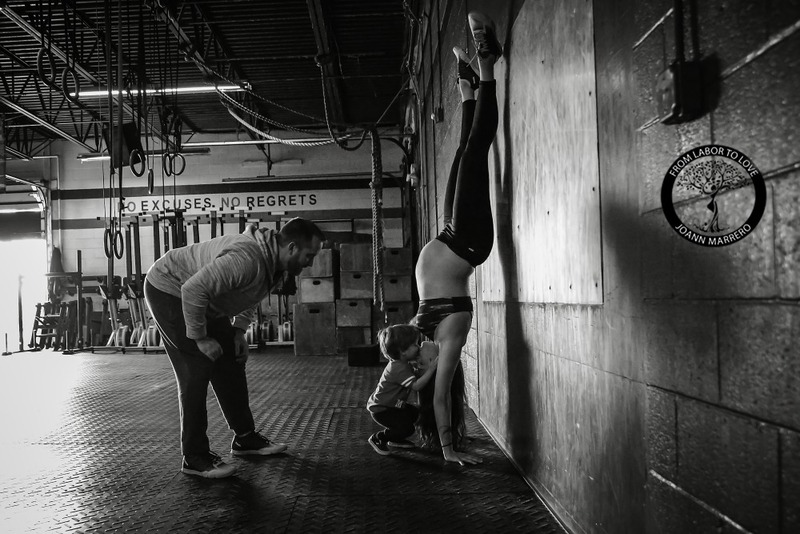 Lauren is a 29-year-old (soon-to-be) mum of two from Connecticut in the United States, and has been attending her local CrossFit studio with her husband for five years. 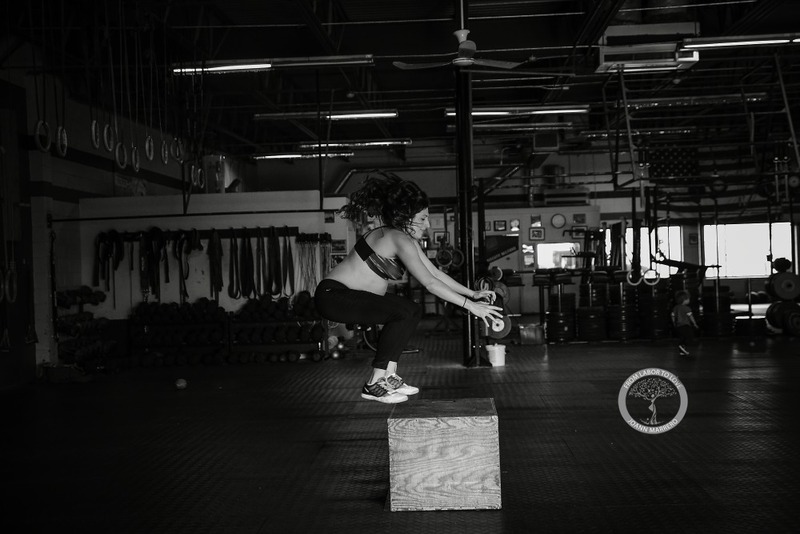 She asked maternity, birth and newborn photographer JoAnn Marrero to capture the unique strength and femininity of her pregnancy in the place she’s most comfortable – a CrossFit studio. We asked Marerro to tell us a bit more about the stunning black and white photographs she captured of Lauren’s second pregnancy. Marrero first met Lauren back in October of 2014 when she captured her eldest son’s birth. “I’ve never done a CrossFit maternity session before but totally embraced it because it reflects Lauren’s healthy and fit lifestyle and I knew we would have a blast,” Marrero told Babyology. We think these photos are striking, beautiful and a testament to the wonderful strength of the female body, especially in pregnancy. What do you think? We’d love you to share on Facebook.